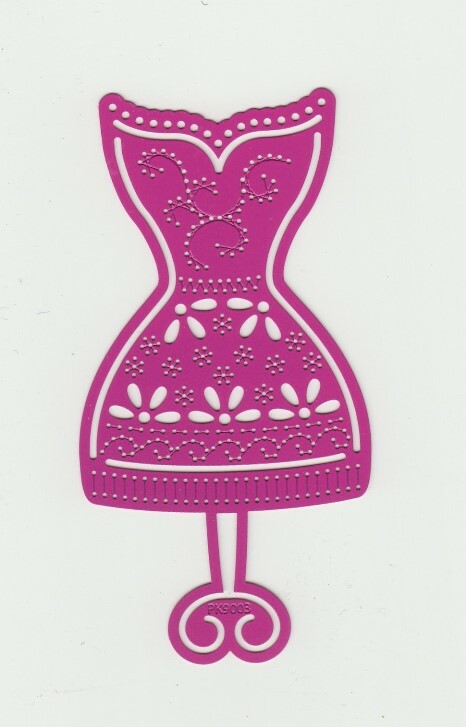 Pink stencils are contemporary stencils to make pretty cards for all occasions. The series comprises illustrative stencils to embroider, cut out and emboss and border stencils to embroider, cut out and Color in. 1 stencil.